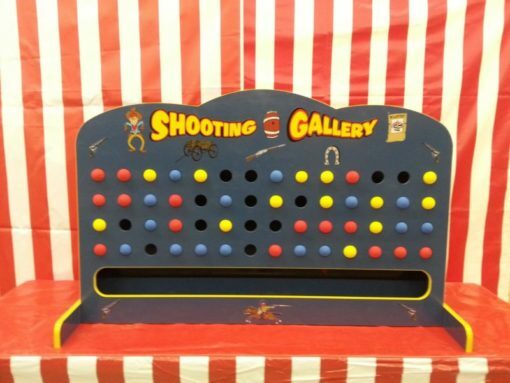 Carnival Game complete with game board and 60 foam balls. Game does not come with Cork gun or Crossbow. They must be purchased separately. Colleen from St. Paul purchased this item recently.